DIALOGIK is a non-profit research company which was founded in 2003 and conducts systematic research into communication processes and interactions between politics, economy and civil society. It is devoted to analyzing the conditions and prerequisites for improving purposeful communication and for developing and initiating innovative procedures of participation and cooperation. DIALOGIK is specialized into discursive methods of investigation and has broad expertise in social scientific approaches and in novel methods and advanced techniques of qualitative and quantitative social research. Its main research fields include: Building Bridges: Technology, Science, Society / Communication: Information, Dialogue, Participation / Risk: Perception, Evaluation, Governance / Technology Impacts: Assessment, Evaluation, Management. ARC Fund was established in 1991 and today is one of the most influential Bulgarian NGOs active in the fields of innovation and knowledge economy. Its activities foster the competitiveness and growth of economies in the region through promotion of innovation and transfer of advanced technologies and know-how. ARC Fund is engaged in applied research and analyses, public policy support and advocacy, capacity-building and knowledge and innovation brokerage. It cooperates closely with key government agencies and local authorities in Bulgaria in defining national, regional and sectoral research and innovation policies. Since 2001, ARC Fund has been developing its institutional capacity in the field of foresight and public engagement as a new tool in science and innovation policy making. Over the years, ARC Fund has contributed to more than a dozen projects at EU level, applying various foresight and engagement approaches. The University of Surrey is among the ten best universities in the UK according to the last league tables. In the Guardian University Guide 2014 it achieved the 8th place, whereas it is at the 9th place in the country for student satisfaction according to the National Student Survey. The School of Psychology is one of the leading Psychology departments in the United Kingdom. The Food, Consumer Behaviour and Health Research Centre (FCBH) (http://www.surrey.ac.uk/psychology/research/centres/fcbh) in the University of Surrey (SURREY) brings together researchers from psychology, nutrition, food safety and management in order to address issues concerned with food and consumer behaviour. FCBH is responsible for work on understanding processes of research programming and public/stakeholder engagement at national and EU level within a number of EU projects. Sociedade Portuguesa de Inovação (SPI) was created in 1997 as an active centre of national and international networks connected to the innovation sector with a mission being the management of projects that foster innovation and promote international opportunities. In fulfilling its mission, SPI has created competences in several different areas which include: mapping of research and innovation systems, development of strategies and policy dialogue, dissemination, training and training needs assessment, and program and project evaluation provided through its permanent staff located in Portugal, Spain, Brussels, China and the United States, and with offices in Europe, USA, China and Singapore. Furthermore SPI is an associated member of the European Business & Innovation Centre Network and has a wide network of contacts with different kinds of R&D and innovation actors across Europe and beyond. The Austrian Academy of Sciences (OeAW) is the leading non-university academic research institution in Austria. More than 1100 employees in 40 research facilities carry out extensive research projects. Highly qualified researchers from Austria and abroad are members of the OeAW and guarantee the „community’s“ excellence in the sciences and the humanities. The Institute of Technology Assessment (ITA) is a research facility of the OeAW, performing interdisciplinary scientific research at the interface of technology and society. Main areas of work are information technologies, sustainability research, controversies over new and emerging technologies, and methodological improvements. ITA focuses on development trends, societal consequences and options for the shaping of technological innovation and societal change. The research results provide the basis for informing decision-makers and the public. ITA is embedded in national and international networks on social, ethical and legal issues of emerging technologies. The mission of FoodDrinkEurope is to represent Europe’s food and drink industry – the largest manufacturing sector in the EU in terms of turnover, employment and value added. FoodDrinkEurope works with European and international institutions, in order to contribute to the development of a legislative and economic framework addressing the competitiveness of industry, food quality and safety, consumer protection and respect for the environment. FoodDrinkEurope’s membership consists of 25 national federations, including 2 observers, 25 European sector associations and 17 major food and drink companies. FoodDrinkEurope is also the coordinator of the European Technology Platform ‘Food for Life’. ETP ‘Food for Life’ has a network of more than 5000 stakeholders representing: academia, industry (small, medium and large companies), research organization, national funding bodies and policy makers. 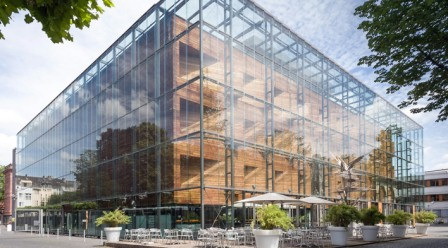 The cross-faculty Research Center for Interdisciplinary Risk and Innovation Studies (ZIRIUS) was founded in 2012 by the University of Stuttgart. ZIRIUS’s main goal is to conduct problem-oriented research projects and to pursue a trans-disciplinary approach to tackle complex research challenges. Its main task is to stimulate, coordinate and conduct research projects in the following areas: Research on risk analysis, risk management and risk communication in the context of globalization and mutual interdependence with a focus on environmental, climate and health risks / Innovation research on the socio-economic and institutional conditions of (technological) innovation processes, as well as on the economic, political, social and cultural conditions of socio-technical transformation processes / Exploration and communication of the connections between ecological, economic, social and cultural expressions of future sustainable energy paths. Optimat Ltd is an independent strategy consultancy specializing in the policy areas of innovation and sustainability. The company was established in 1989 and has over 25 years’ experience of delivering strategic assignments to a wide variety of clients in the public, private and scientific sectors in the UK and Europe. We regularly work on complex projects involving multiple stakeholders with a common vision but different perspectives and reporting requirements. We conduct high-level, strategic, market research and policy studies for the European Commission, development agencies, government departments, universities and public funding bodies to assist them in developing industrial development, business growth and technology exploitation policies. Marion Dreyer spoke about PROSO insights at the annual exchange of experiences on Horizon 2020 organized by the EU-office of the Federal Ministry of Education and Research (BMBF) in cooperation with the BAK – National Working Group of EU Funding Advisors at German Universities and Colleges. 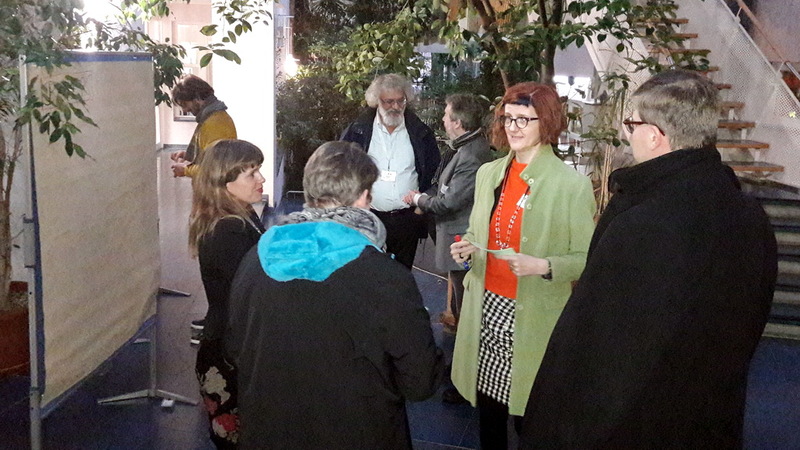 The main messages of the PROSO Multi-Actor-Conference can now be read in a policy brief. 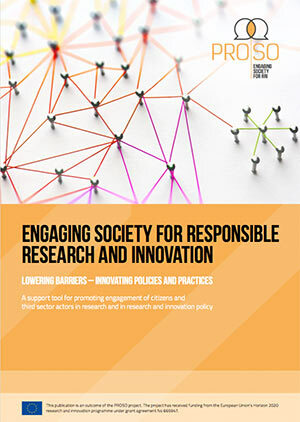 Policy Brief: Responsible Research and Innovation – How to foster societal engagement with research? 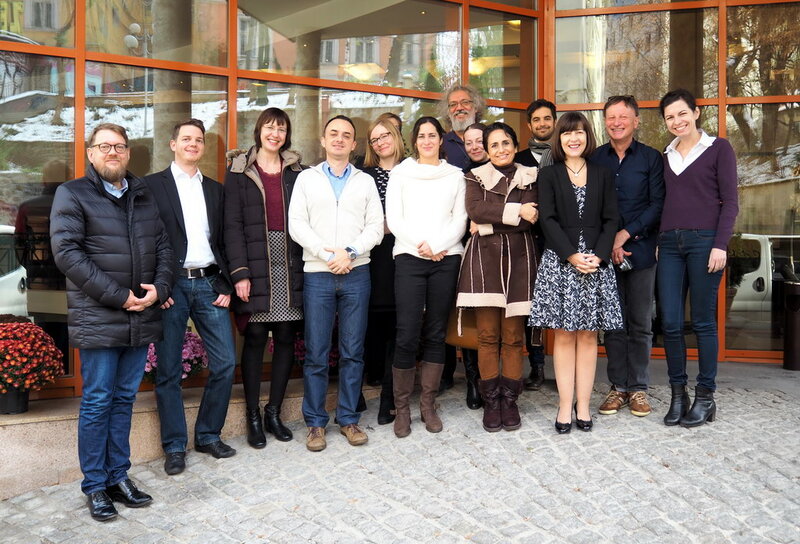 The workshop brought together twelve invited experts from practice and academia plus eight participants of the PROSO project. 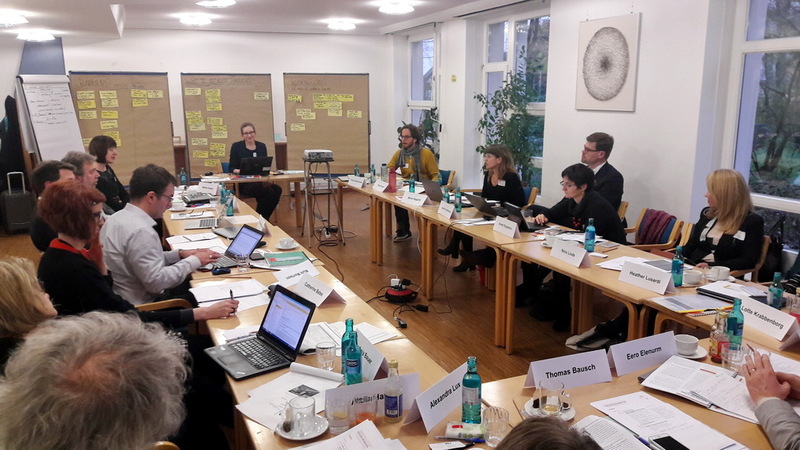 The workshop was carried out by DIALOGIK, PROSO coordinator, and took place in Frankfurt am Main, Germany, 16th Nov 2017. Lada Timotijevic and Emiliy Porth will speak about “An alternative framework for obesity intervention: Insights from the ‘size acceptance’ programme” at the European Public Health Conference (EUPHA), 1-4 Nov 2017, Stockholm, Sweden. For second consecutive year PROSO was part of the European corner of the European Researchers‘ Night in Ruse, Bulgaria, which took place on 29 September 2017. More about the initiative you can find at: https://www.britishcouncil.bg/en/programmes/education/researchers-night/2017. 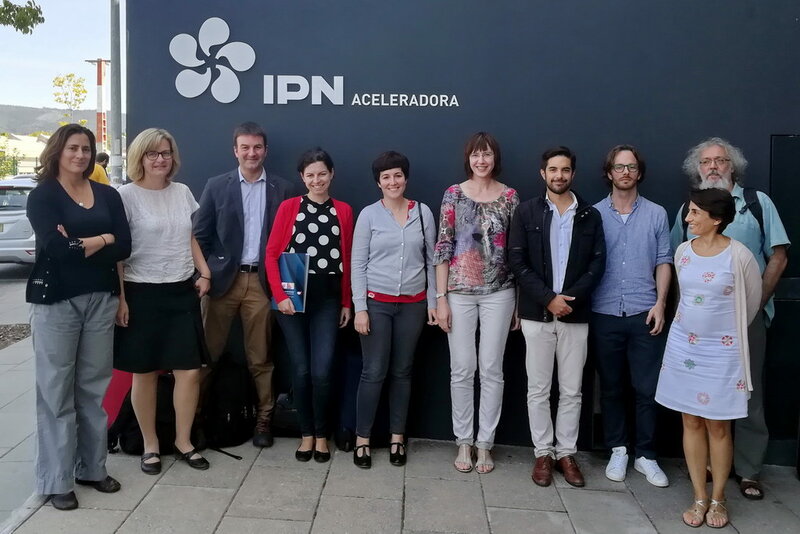 PROSO partner SPI hosted the consortium meeting which took place in Coimbra, Portugal. 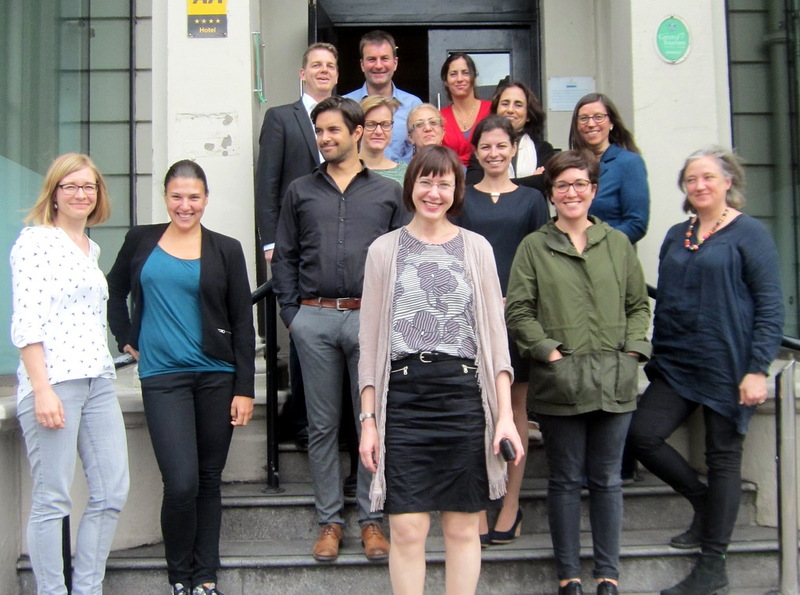 This consortium meeting had two main tasks: The first task was to agree on the structure and main contents of the policy and practice guide, the main outcome of PROSO. The second task was to develop the concept of the PROSO final conference and a draft conference agenda. 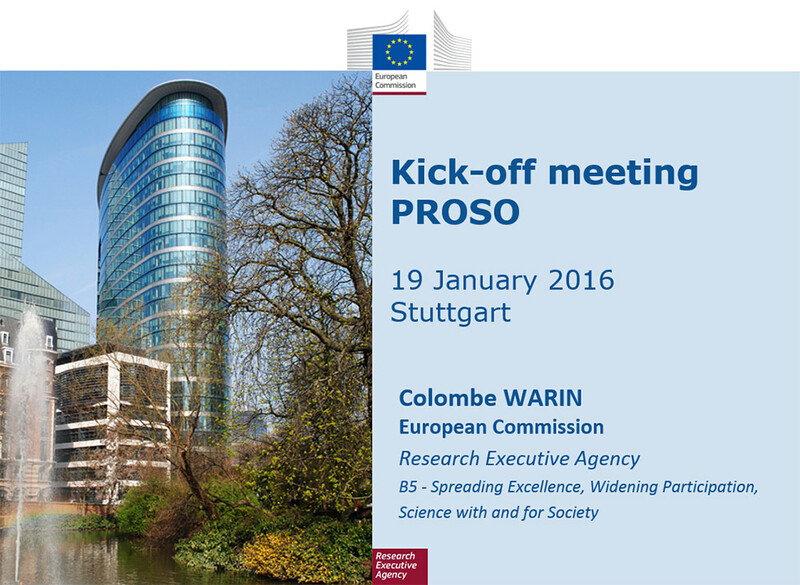 Further, the PROSO partners further developed the project’s dissemination strategies. Lada Timotijevic and Emiliy Porth spoke about “Responsible Research and innovation in Healthcare Policy Delivery: A qualitative Study of the ‘Size Acceptance’ Programme of Obesity Management” at the 4S Annual Meeting of the Society of Social Studies, 30th Aug – 2nd Sept 2017, Boston, US. 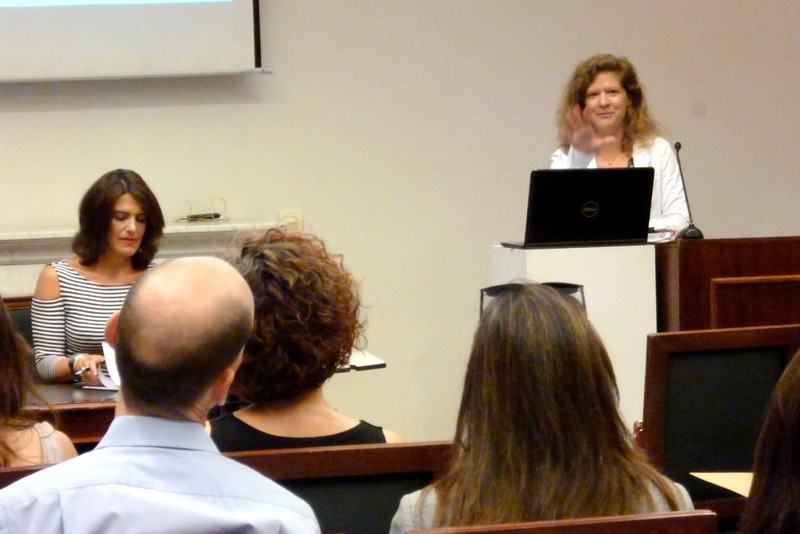 Emily Porth and Lada Timotijevic spoke about “Sharing experiences to combat weight stigma in public health: Policy and practice lessons from scholars, health practitioners and activists ” at the Fifth Annual Weight Stigma conference 6-7 June Prague, Czech Republic. There are several barriers to mainstreaming societal engagement with research and innovation which need to be addressed: by dedicated research, science and technology policies. 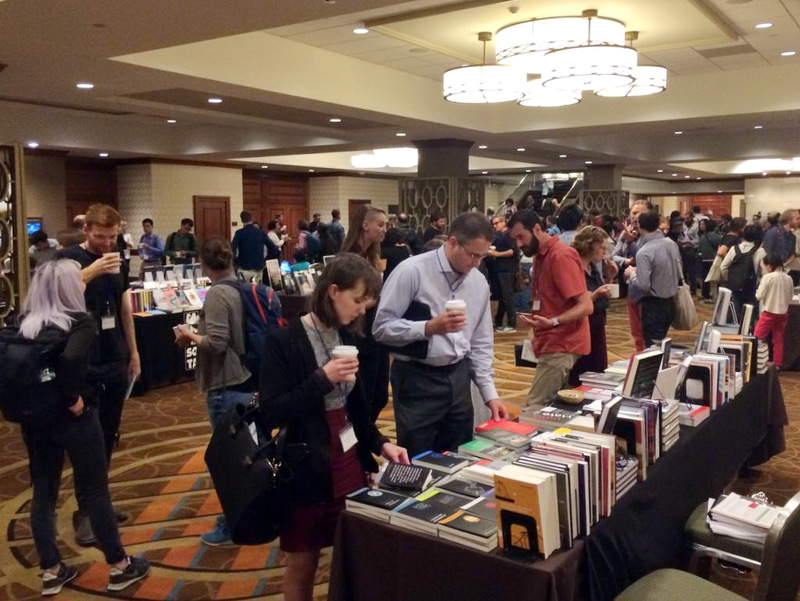 How these policies could look like was subject of lively discussions at the PROSO conference. 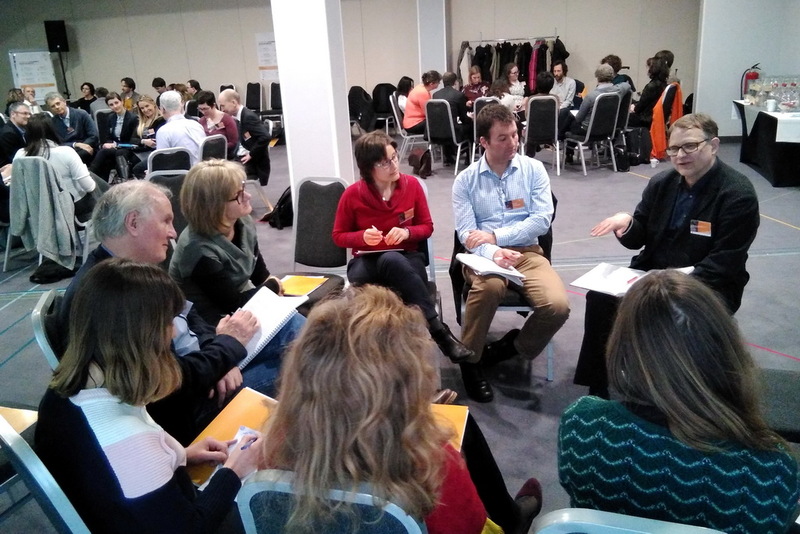 The core of the conference were small group discussions on ways to lower barriers to and strengthen incentives for engagement of citizens and third sector organizations. 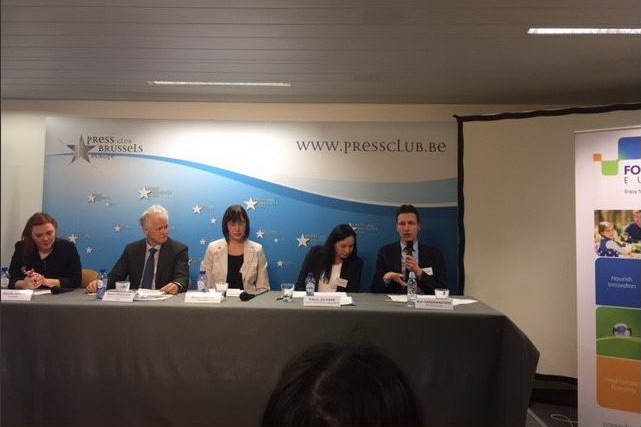 Lada Timotijevic spoke about “Bioeconomy and the concept of Responsible Research and Innovation” at CommBizz Bioeconomy Impact – The Journey to Innovation, 21-22nd of Feb 2017, London, UK (CommBizz is a EU funded network of researchers working in the field of bioeconomy: https://commbebiz.eu/. 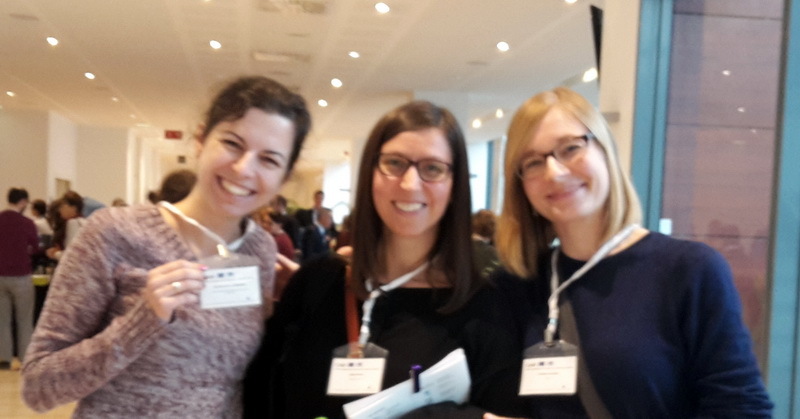 PROSO Partners attended a policy conference organized by the sister projects CASI and PE2020 in Brussels, 16.-17. November. 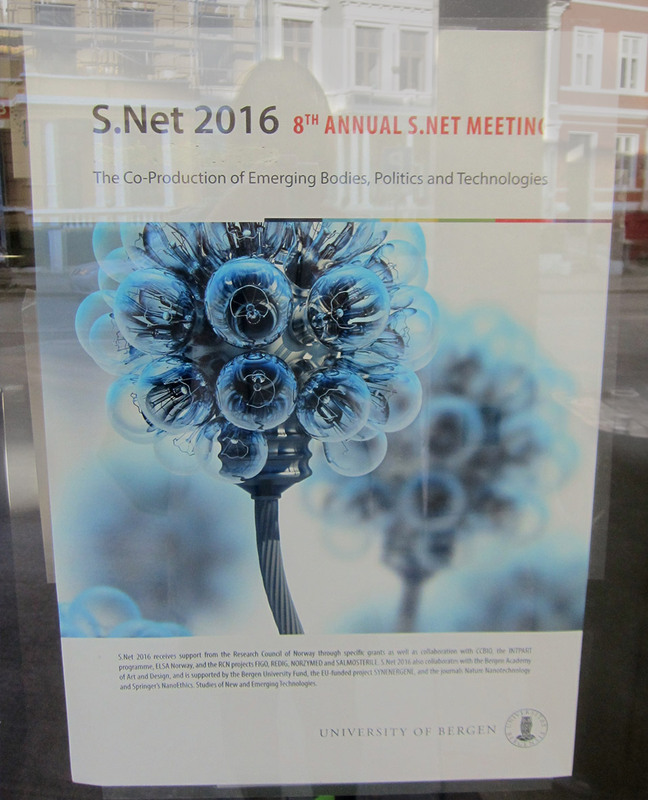 The title of the Conference was “Public engagement for research, practice and policy”. Read more about the conference here. On 8 and 9 September 2016, the PROSO partners met in Glasgow, Scotland, for a consortium meeting. The meeting was hosted by Mark Morrison (project partner OTPIMAT) and included dedicated training sessions offered by the teams of ARC Fund and SURREY to the PROSO partners carrying out national citizen panels (WP4) and stakeholder interviews (WP3). It was the final step in preparing for these activities of collection of data on barriers and incentives for the engagement of citizens and third sector organizations in different research and innovation contexts. Now, collection of data has started! 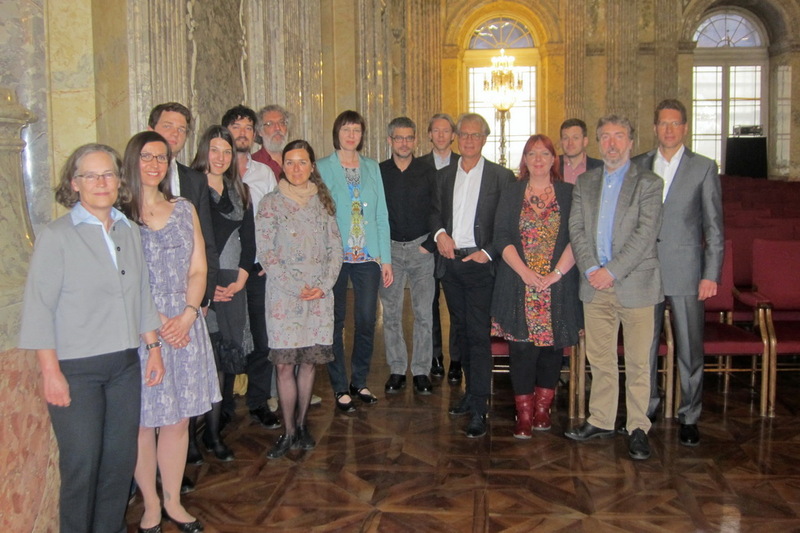 On 11 May 2016, the PROSO partner OeAW hosted the workshop “Contemporary experiences with societal engagement under the terms of RRI” at the Austrian Academy of Sciences in Vienna. 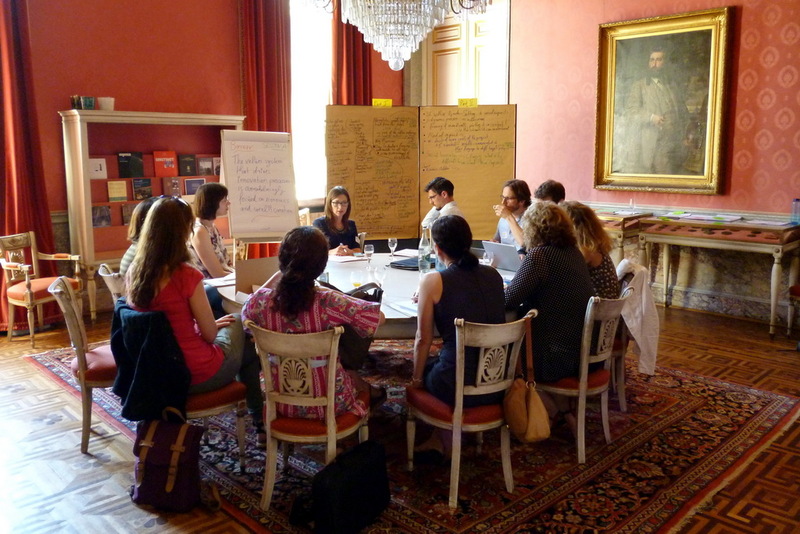 The workshop brought together a variety of academic experts, i.e. 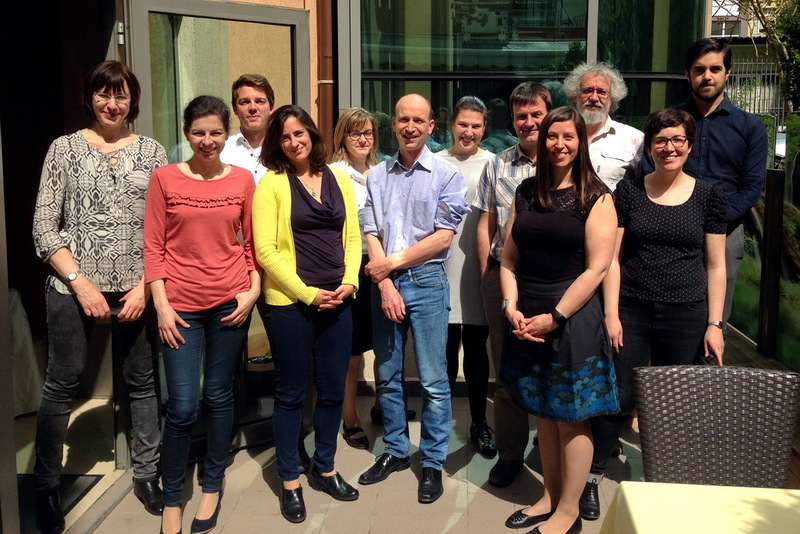 scholars involved in the conceptualization and advancement of RRI as well as from the area of Science and Technology Studies (STS), and representatives of funding agencies in Austria, The Netherlands and the UK to discuss how societal engagement should be (re-)conceptualized in the context of RRI.